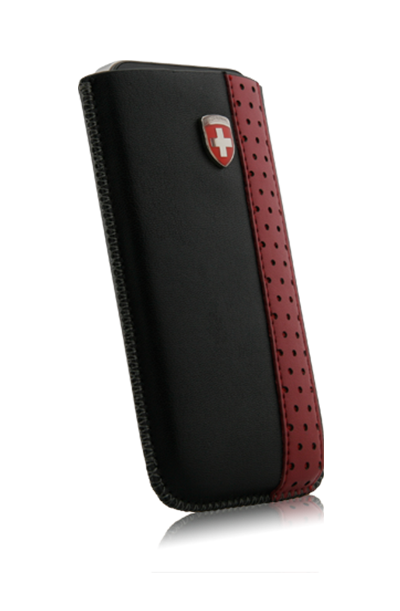 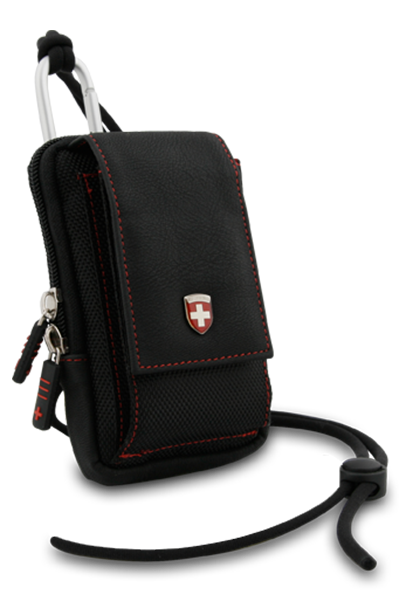 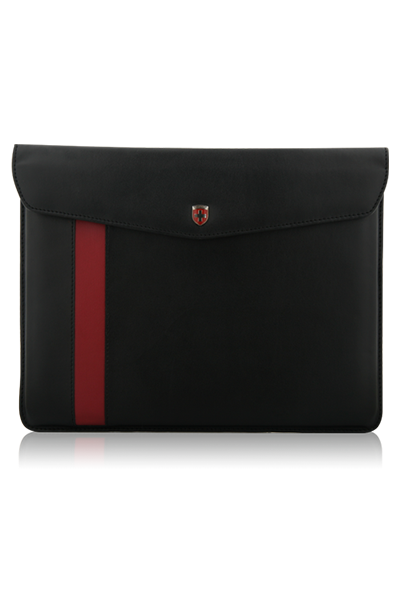 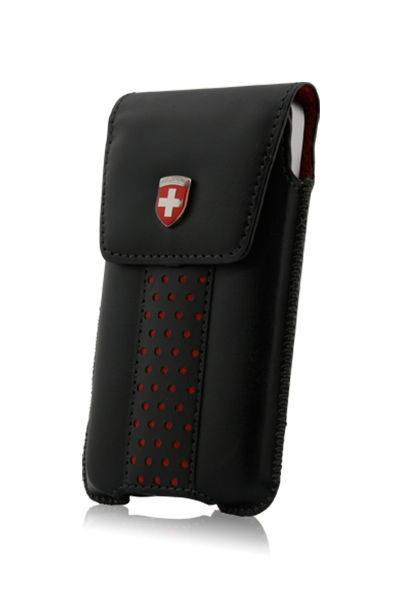 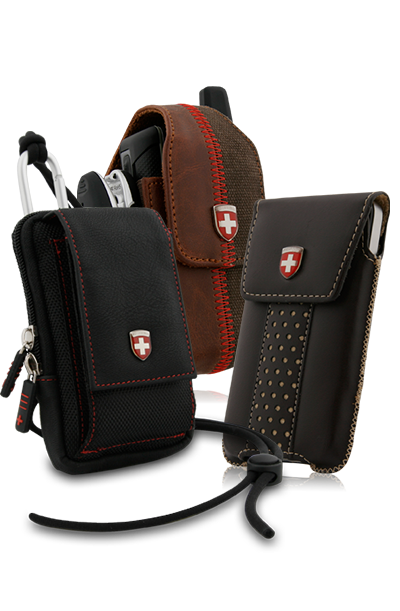 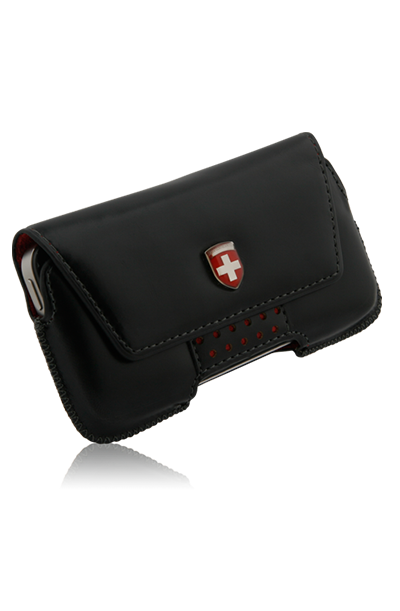 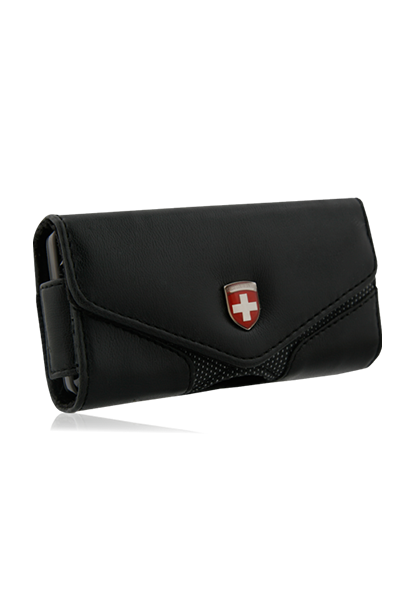 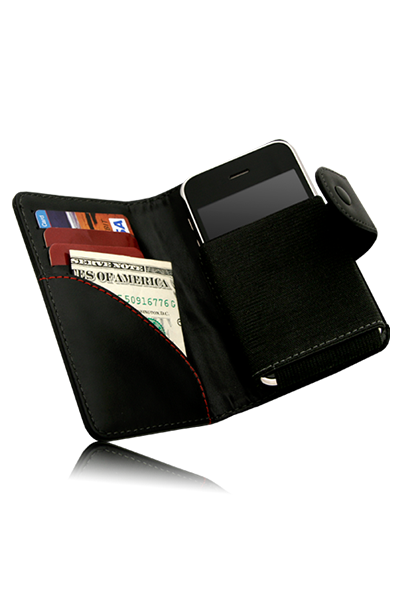 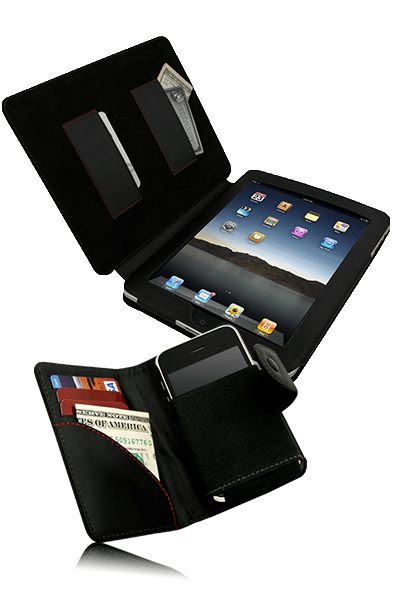 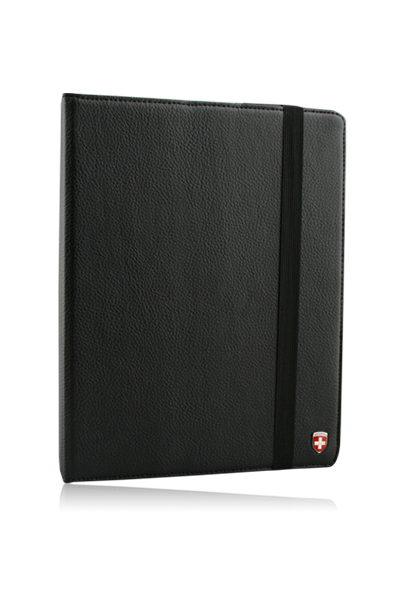 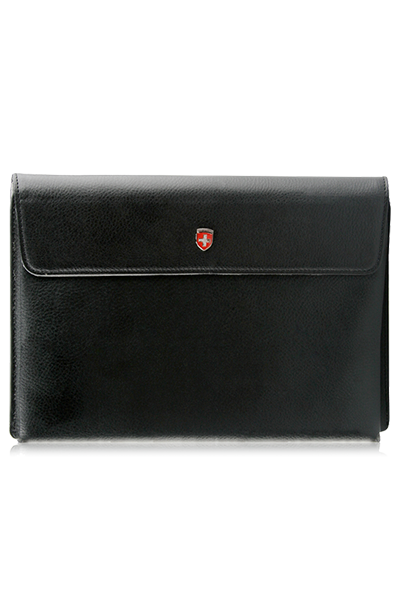 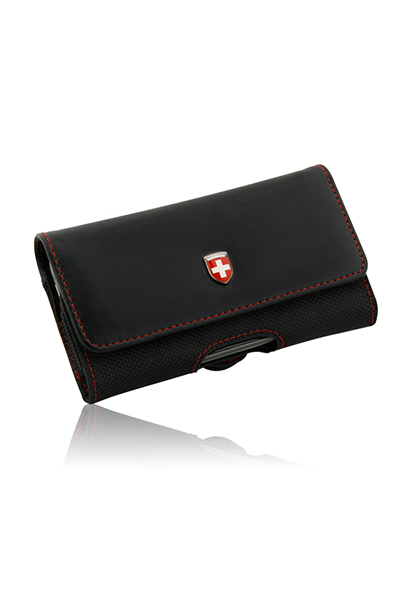 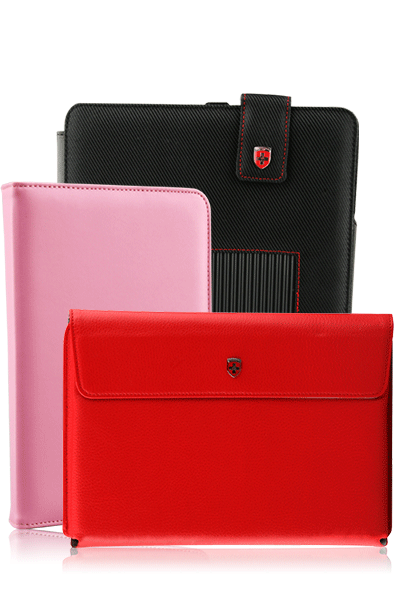 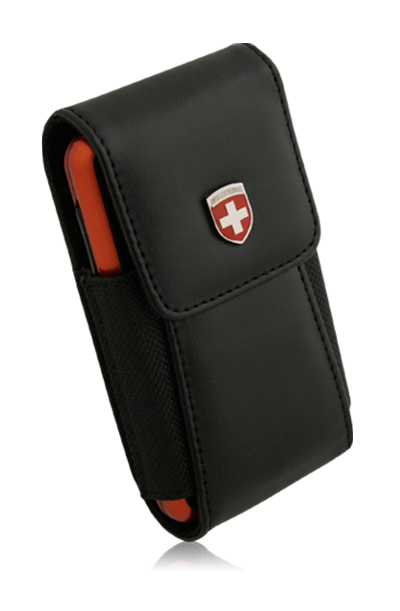 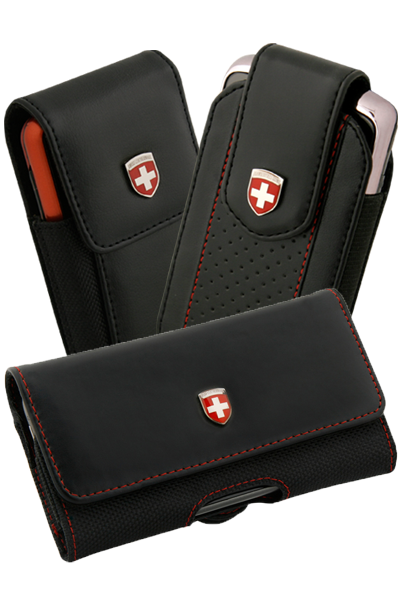 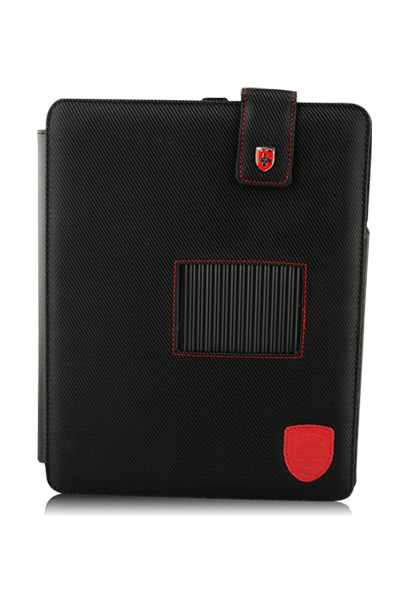 Now you can give your smart phone a classy touch with the Geneva Case as you travel throughout your day. 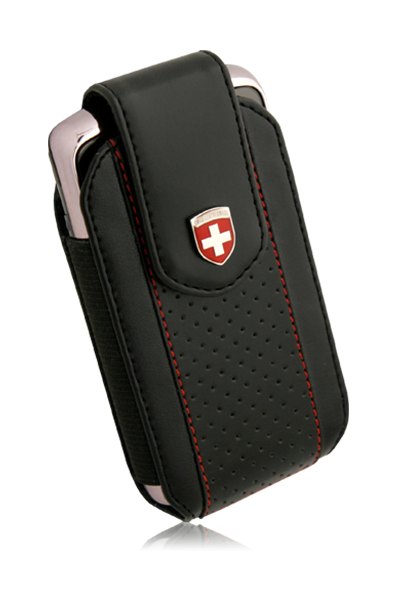 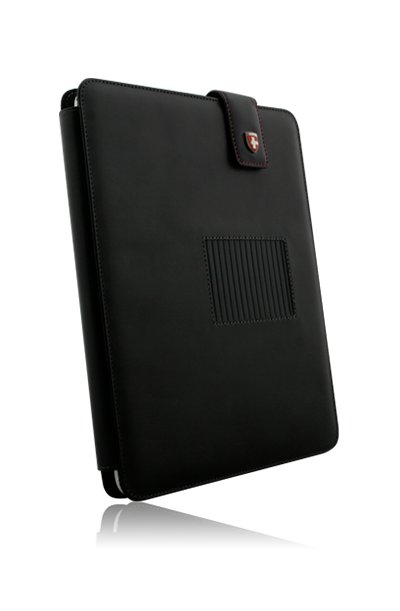 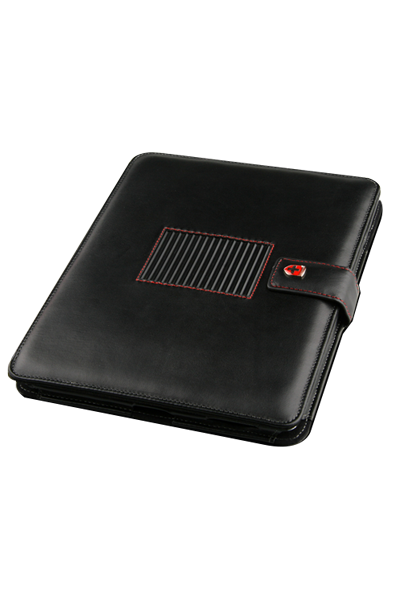 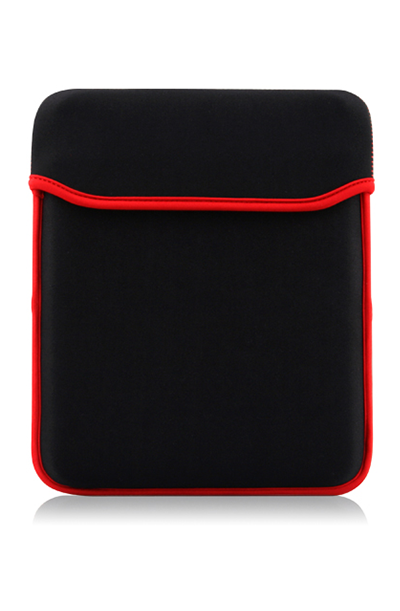 This lateral case comes with many features to match the style and elegance of your smart phone. 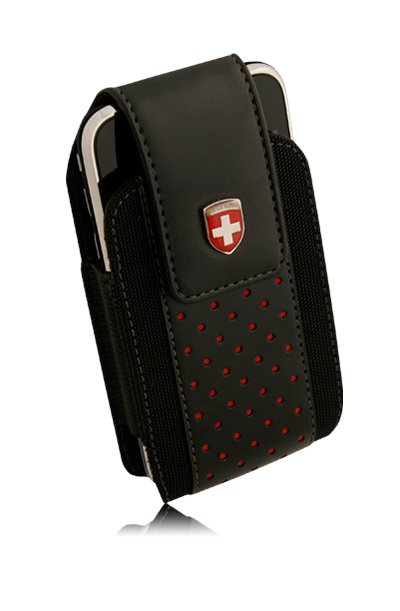 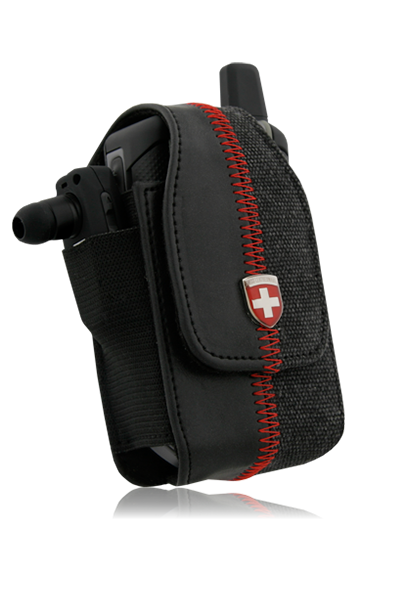 The Geneva Case is designed with care and engineering that will protect your phone from the bump..